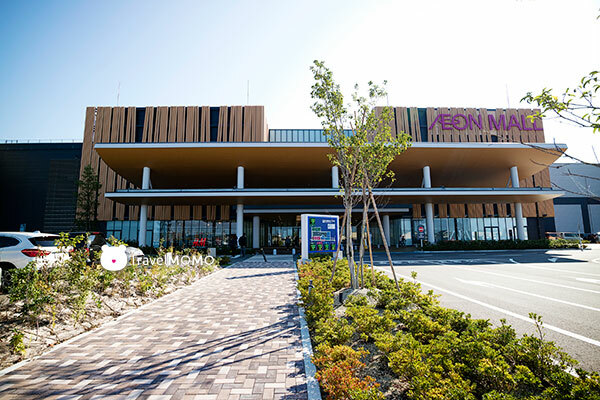 Newly opened in March 2017, Aeon Mall Shinkomatsu is the latest and the largest shopping mall in Hokuriku region (northwestern part of the main island of Japan). 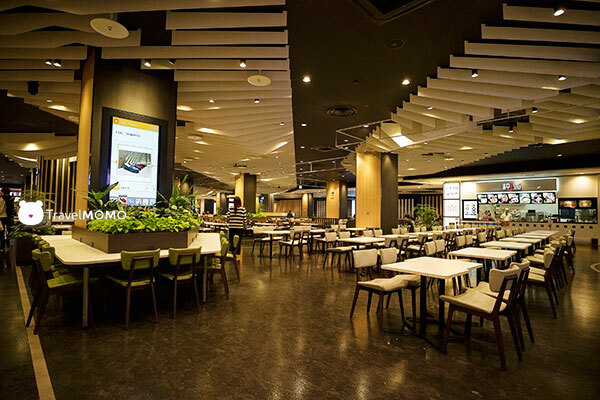 There are around 160 shops, cafes and restaurants and 3,400 parking space! 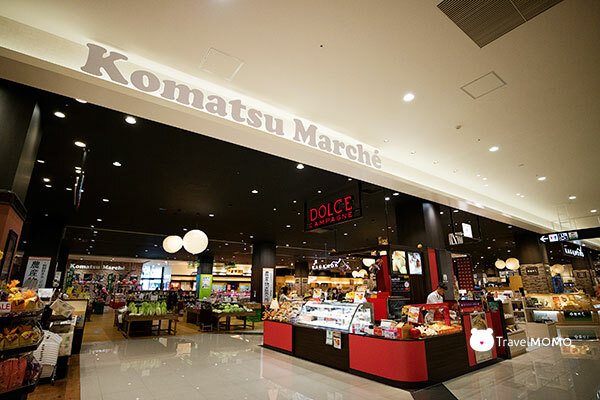 The shopping mall is only 15 minutes away by car from Komatsu Airport. There are shuttle buses from JR Komatsu Station but it’s only twice every hour at the moment. Taking a taxi from the JR Komatsu station costs about ¥2,100 one way. 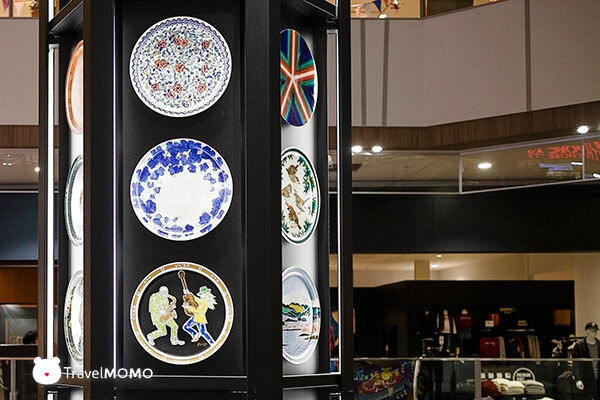 The main lobby features a 3-storey high hexagonal prism filled with 108 pcs of Kutani ware which is a representing type of potteries originating from Kutani, now part of Kaga, Ishikawa Japan. 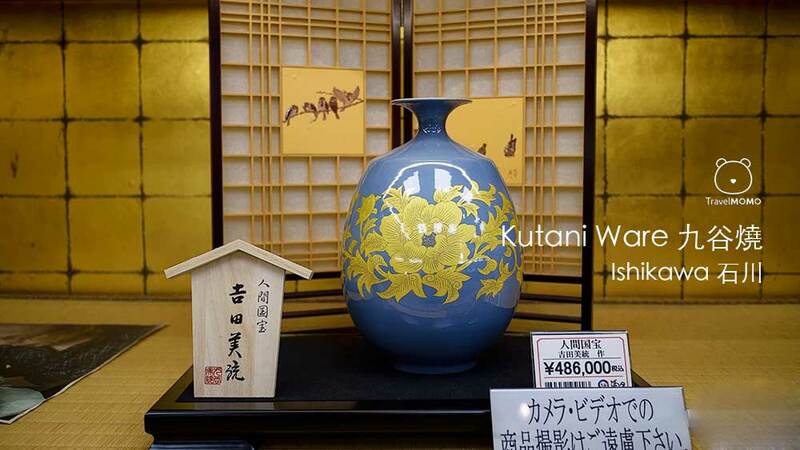 Kutani ware is one of the Japanese traditional ceramic pottery since the 17th century. 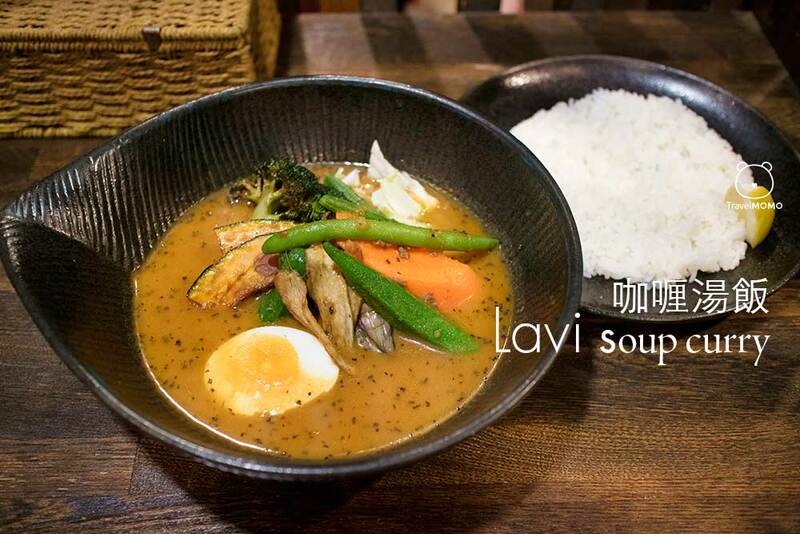 There are two phrases of development and various styles. Some adapt Chinese painting style. 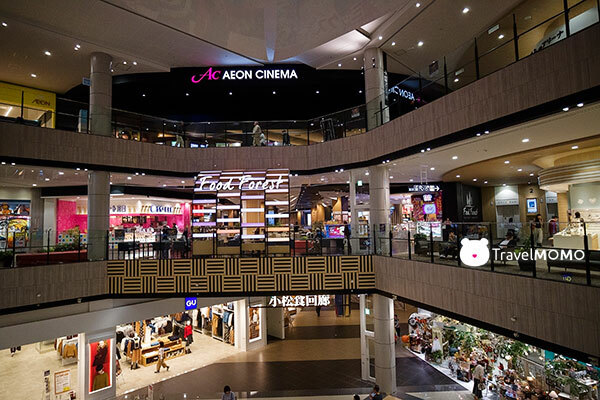 There are there storeys in the shopping mall, featuring Aeon Style, Aeon Cinema, popular international fashion brands and local lifestyle shops. 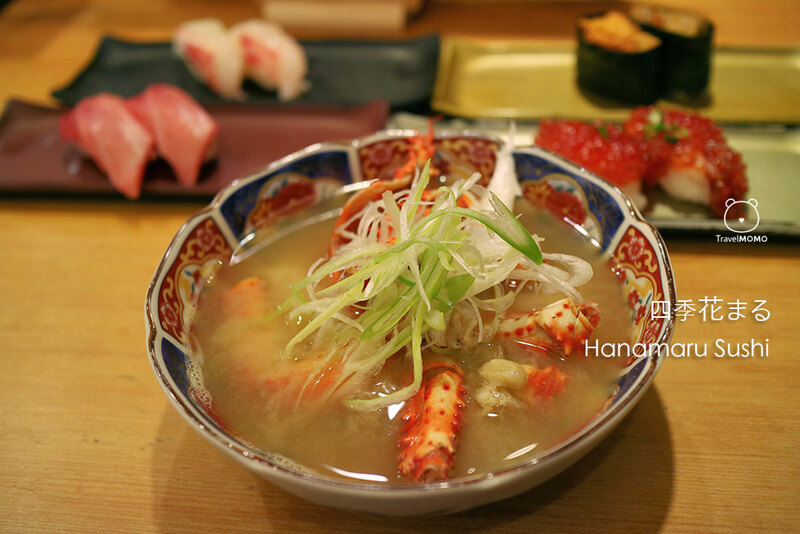 Komatsu Mache on the first floor is where you can find all the local souvenirs, including Kutani potteries and food stuffs from Ishikawa. 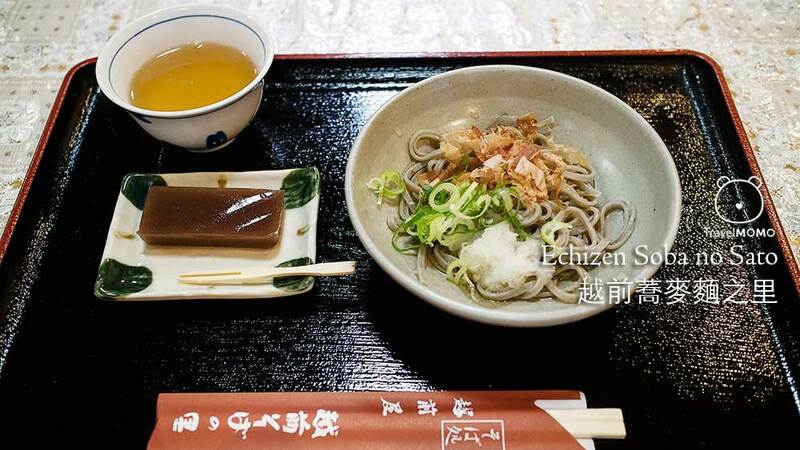 If you like sake, don’t miss the famous 天狗舞 since 1823. 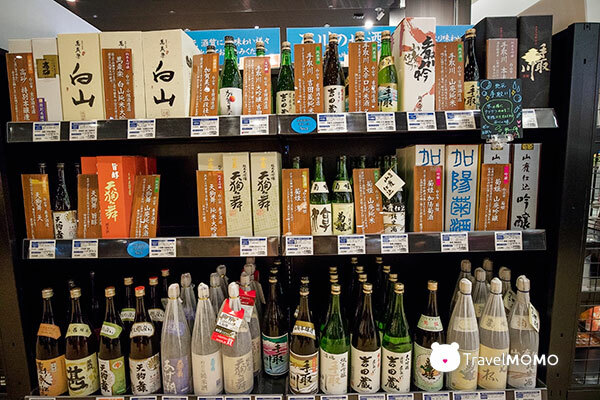 It is a highly rated sake from Ishikawa. 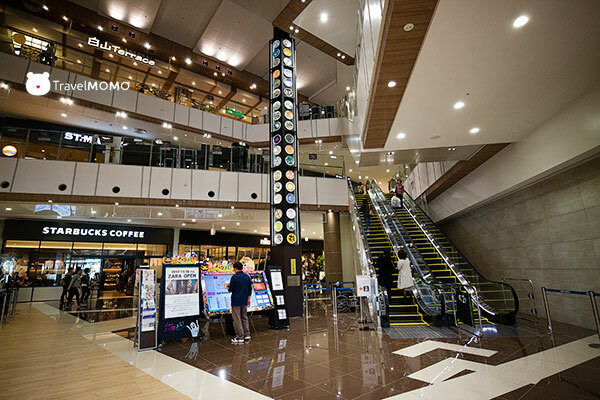 The retail price in Ishikawa is a lot cheaper than overseas and you can get tax refund in the mall. 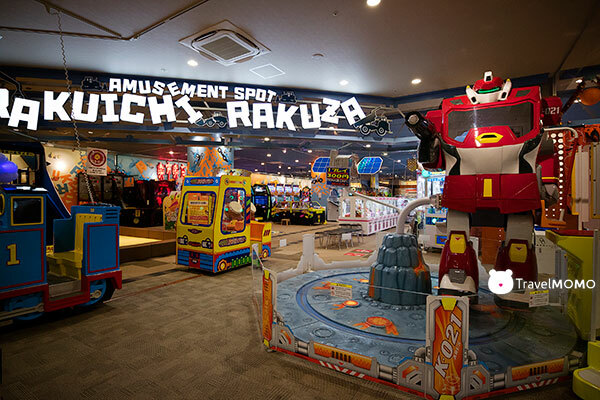 The Rakuichi Rakuza amusement spot on the second level features a variety of electronic games and rides for small children end. It is a fun place for families. 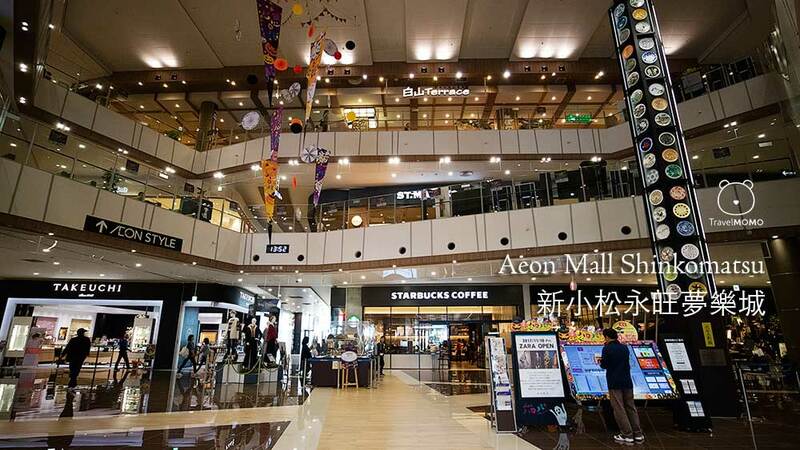 There are a lot of choices of cafes and restaurants in the Aeon Mall open from 08:00 to 23:00 every day, making it easy for the customers to have breakfast before the shops open and later dinner after the shops are closed. 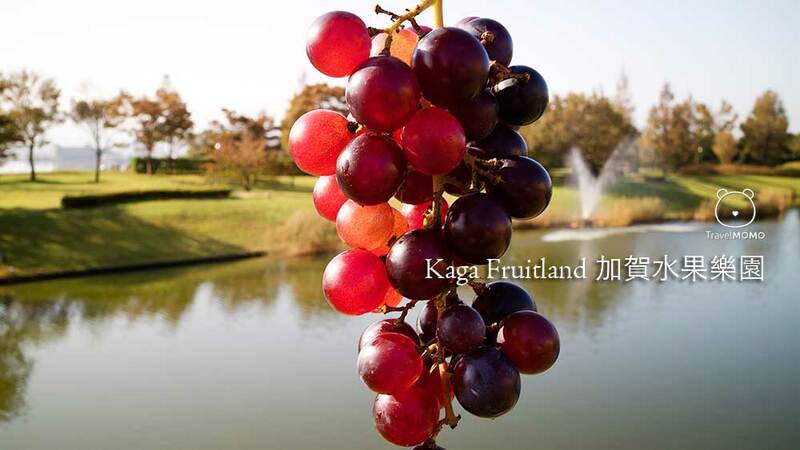 Address: 〒923-8565 Ishikawa Prefecture, Komatsu, Japan.